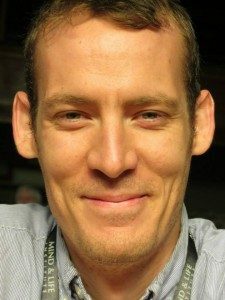 Sean Smith (PhD, 2018) is now assistant professor in the Philosophy Department at the University of Hawai’i at Manoa, where he continues his research in Indian Buddhist philosophy, philosophy of mind, cognitive science, and phenomenology. The Department of Philosophy is immensely proud of our doctoral alumni, who are making an impact all over the world in their respective areas of research. We’re pleased to report that six of our recent PhD graduates have secured positions at a range of esteemed institutions across North America. 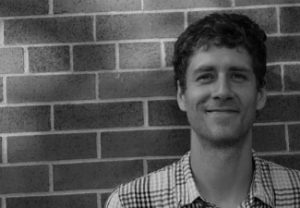 Adam Murray (PhD, 2017) recently joined the Department of Philosophy at the University of Manitoba as an assistant professor. Professor Murray’s dissertation, “Perspectives on Modal Metaphysics,” was supervised by Professors Benj Hellie and Jessica Wilson. While at U of T, Professor Murray was a much-admired teacher and led our department’s Socrates Project seminar for two years. He was also awarded an honourable mention for the David Savan dissertation prize, an annual award recognizing the best dissertations of the academic year. He’s happy to be back in Manitoba, where he grew up. Sean Smith (PhD, 2018) is now assistant professor in the Philosophy Department at the University of Hawai’i at Manoa, where he continues his research in Indian Buddhist philosophy, philosophy of mind, cognitive science, and phenomenology. Professor Smith’s dissertation, “The Affective Point of View: Cross-Cultural Philosophical Investigation of Embodiment, Feeling, and Consciousness,” was supervised by our former faculty member Evan Thompson, now a professor at the University of British Columbia. As of July 2018, Jeremy Davis is a visiting assistant professor at the United States Military Academy at West Point. Professor Davis’s dissertation, “War & National Partiality” was supervised by University Professor Thomas Hurka and focused on the role of national partiality in the ethics of war. While at U of T, Professor Davis won the 2016 Martha Lile Love Teaching Award for an undergraduate course he designed on law and morality. No doubt his West Point students will appreciate his commitment to pedagogy. Fun fact: Professor Davis, along with fellow alumnus Eric Mathison (see below) was the co-host and co-producer of Open Questions, a podcast about ethics sponsored by U of T’s Centre for Ethics. Take a listen! 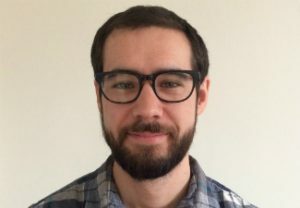 Jonathan Payton (PhD, 2016) has taken up a SSHRC Postdoctoral Fellowship at the University of Calgary’s Department of Philosophy, where he continues his work on the metaphysics of composite objects and negative actions. 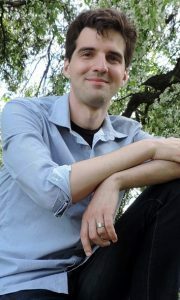 His dissertation, “The Metaphysics of Negative Action,” was supervised by Professors Sergio Tenenbaum and Jessica Wilson. While at U of T, Dr. Payton co-organized the annual graduate student conference, and received an honourable mention for the David Savan dissertation prize, an annual award recognizing the best dissertations of the academic year. 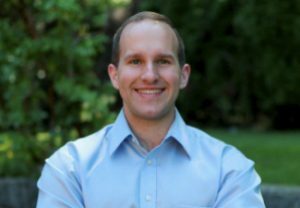 Eric Mathison is a postdoctoral fellow at the Center for Medical Ethics and Health Policy at the Baylor College of Medicine in Houston, Texas, where he’s doing clinical ethics consulting and researching the ethics of gene editing. His dissertation, “Assymetries and Ill-being,” was supervised by University Professor Thomas Hurka. While at U of T, Dr. Mathison was awarded the 2013 Martha Lile Love Essay Award, and co-hosted the Open Question podcast with Jeremy Davis. 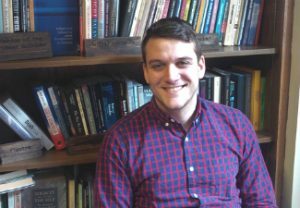 Bryan Reece (PhD, 2016) is currently a postdoctoral fellow at the Harvard University Center for Hellenic Studies, where he is finishing a monograph titled Aristotle on Happiness, Virtue, and Wisdom. Dr. Reece received his PhD as part of the Collaborative Program in Ancient and Medieval Philosophy, where his dissertation, “The Ontology, Etiology, and Moral Psychology of Action: Aristotle and Today,” was supervised by Lloyd Gerson. 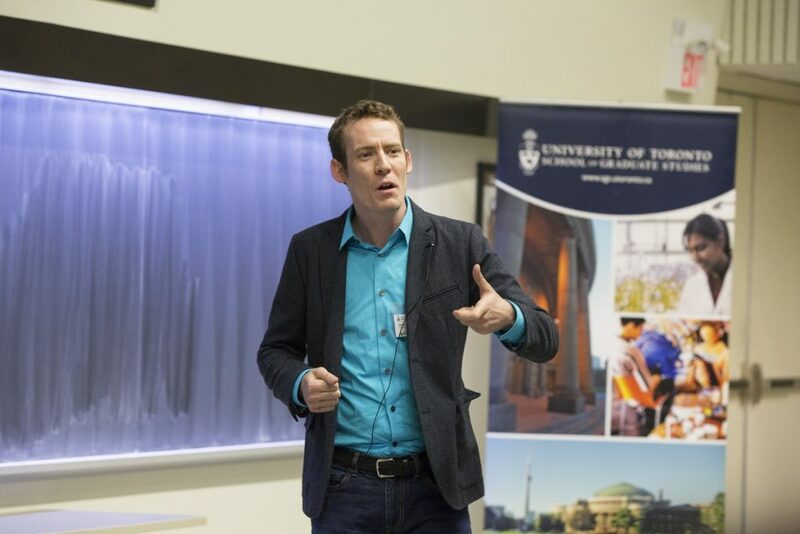 While at U of T, Dr. Reece was the holder of a prestigious Vanier Canada Graduate Scholarship. Best wishes to all our doctoral alumni on their exciting new career moves!